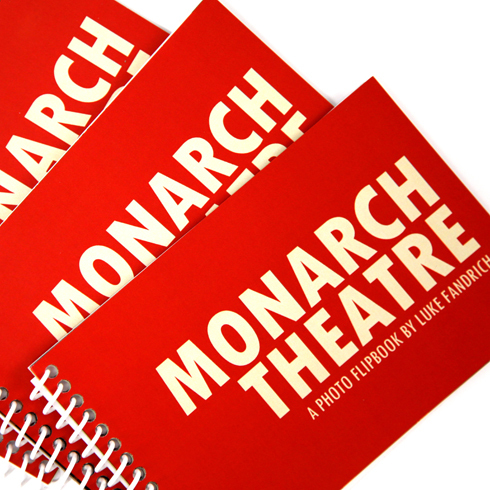 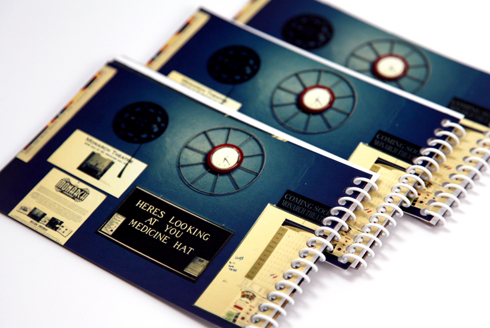 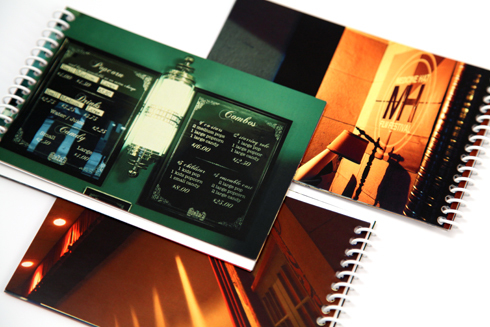 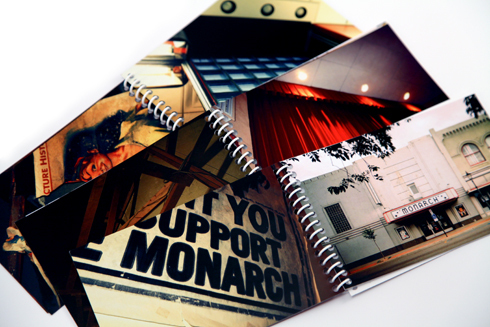 This custom 4x6" photo flipbook of the Monarch Theatre is the latest addition to my Around the Hat shop. 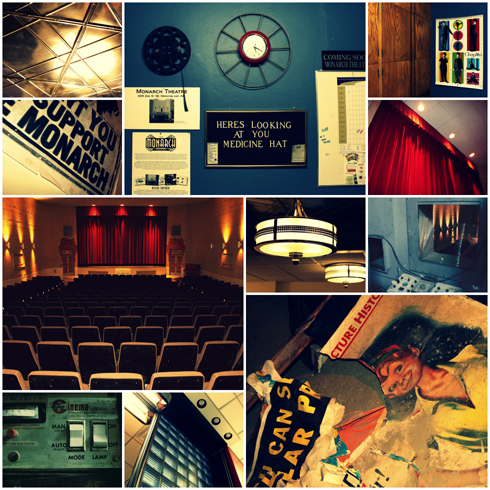 Featuring 22 original images from inside the Monarch, this affordable flipbook is a way of sharing some of my best shots of this historic and beautiful movie theatre. 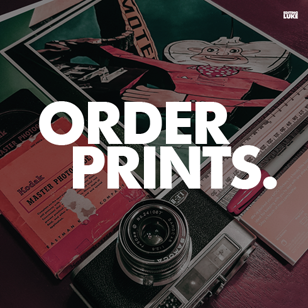 Check out this new item here.